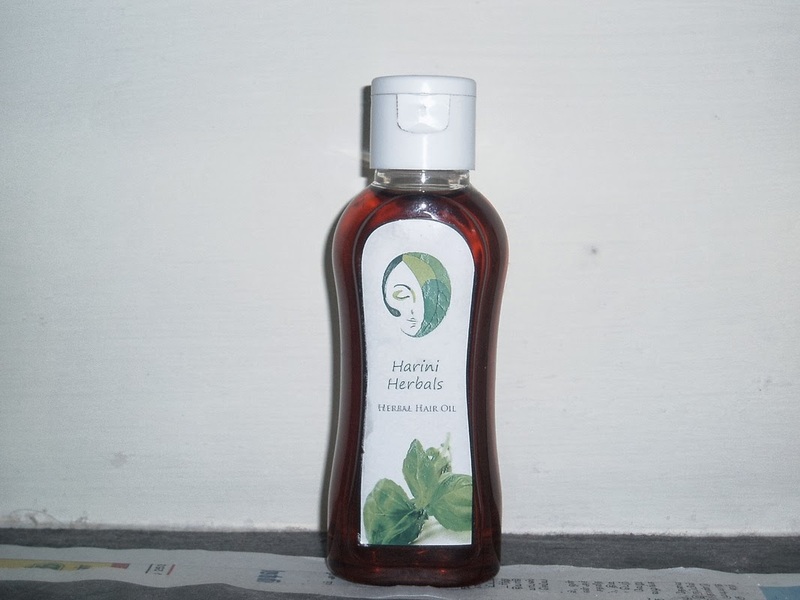 Harini Herbals brings to you a range of products from the heart of ayurvedic writings, offering the goodness of herbs, flowers, natural minerals, extracts of wood, root and bark specially selected to bring alive skin and hair. You can find Skin Care, Hair Care, Body Care, Foot Care & Hand Care products and many more. Our beauty product is suitable for all ages. * 100% Natural Pure Herbs, Fruit Extracts are used as ingredients. * Free of Chemicals & Preservatives. Harini Herbals presents over 40 products for the face, body and hair. Its unique formulations ensure healthy and beautiful skin, glossy shiny hair, and a sense of well-being. Natural beauty is a balance between the outer and the inner. We offer you an unique opportunity to balance from outside in. To find the right Ayurvedic products for you, our Harini Herbals offers the ability to select products by skin care, hair care or body care. You can send an email to us we will respond to your query within 24 hours. We hope you will enjoy your journey into Harini Herbals as much as we have enjoyed bringing our knowledge and products to you. Apply this oil on your head and leave it overnight. This helps prevent premature aging of grey hair and also nourishes the hair roots. This oil also acts as a very good stimulant and helps in hair growth. 100% pure coconut oil and extraction of curry leaves, preserved in a natural way in dark glass container for 30 days. By using this oil avoid premature grey hair . 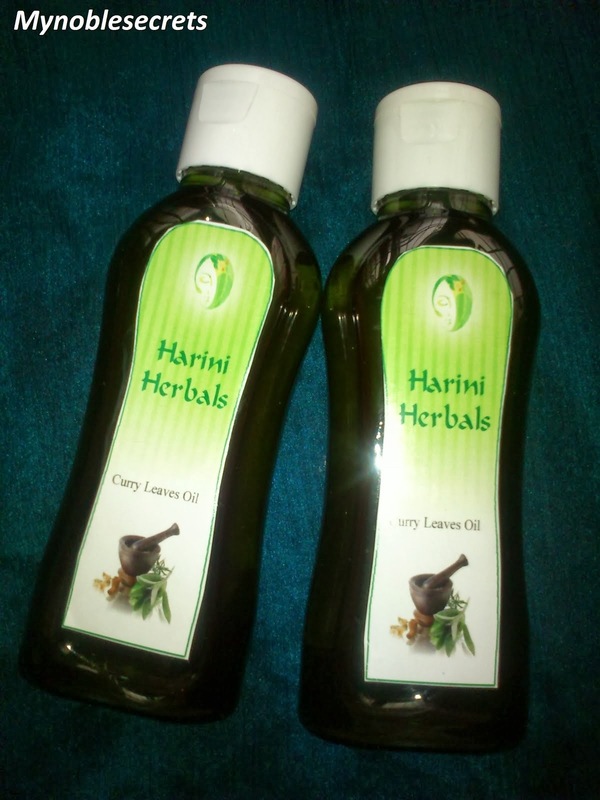 Get thick and long hair by using Harini Herbals curry leaves oil. Generally Curry leaves are very good for hair growth and they help to stop hair fall and premature hair greying. They will help you to get new hair growths with intense black hair. So, Use curry leave oil regularly to stop your hair problems. My brother and my mom using this oil and they are very much happy with this oil that stopped their 98% of the hair problems. I suggested this oil to my other family friends and blogger friends too. Madhu owner of the Harini Herbals says that she will ship this oil to US and UK countries too. Hi Nisha, I am Madhu owner of Harini Herbals. There seems to be some problem with the pictures. Where is Madhu based out of? Hi akanksha kaul, I am Madhu owner of Harini Herbals. Nice and informative post Madhu. It will definitely help people with such problems. I would like to buy this hair oil. Address?? i have few grey hair,and that bothers me a lot,, does this product really help?? i am in my "grow the hair back to its old glory" phase of life.. i am going to her website to place d order :D and btw.. dat little dancing duck looks very pretty (searchin for particluar post pl see here duckie).. wr did u get it from??? hi! can this product be used on African hair? and does it prevent further hair from becoming grey? where can i get this product in Kenya? It's good... How much ? Awesome stuff you guys got here. I really like the theme of the website and how well you organized the content. Does this prevent harifall and stops hair from thinning? if Not then can anyone suggest a good oil that arrests hairfall and stops thinning of hairs and make them thick. can anyone suggest of the oil that stops hair fall and thinning of hairs? Does this herbal oil works for thinning of hairs too ?